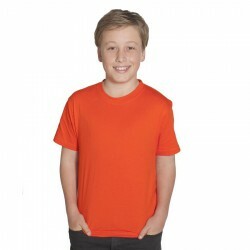 Branded t shirts make excellent customised marketing merchandise. 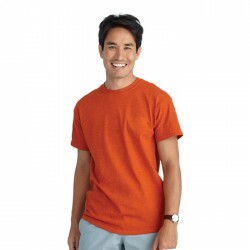 For businesses targeting the male demographic, men’s promotional t shirts are obviously a logical choice in promotional merchandise. 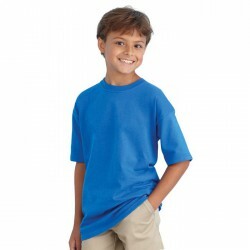 These promo shirts, when worn, can expose your brand to a huge number of the population, attracting consumer interest. 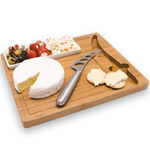 They are ideal for giving away during product launches and would always be popular as a tradeshow or conference souvenir. 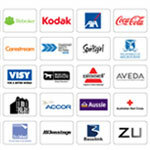 You can have them printed with your corporate name, logo or event artwork. 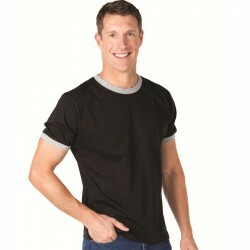 The great selection of men’s printed t shirts here at Promotional Product Experts has consistently delighted customers. 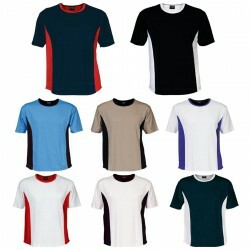 We have personalised shirts in all styles, colours and sizes. 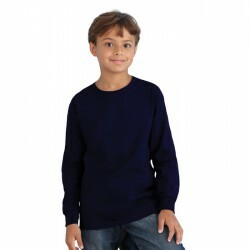 Materials include 100% cotton, breathable polyester and even yarn. 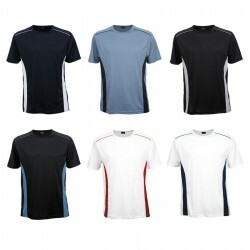 We have men’s club t-shirts, classic fits, sports shorts, V-necks, round necks, long sleeved tees and ringer tees. 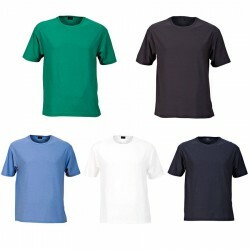 There are many options for coming up with a unique promo shirt that can deliver your brand’s message. 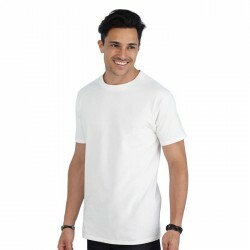 100% Cotton preshrunk jersey knit, 200 g/m² (195 g/m² in White), Seamless double needle 2.22 cm collar, Taped neck and shoulders, Double needle sleeves and bottom hem, Quarter-turned to eliminate centre crease. Please call for quotes on size larger than 3XL and some special colours. 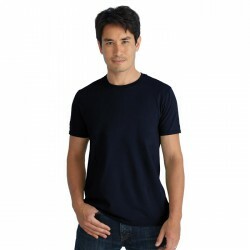 100% ORGANIC cotton, Pre-shrunk ring-spun fabric, softer and superior to standard tees, Jersey fabric, individually pressed, ready to print, Fashionable fit, Seamless design for wrap-around decoration, Taped shoulder to shoulder, Double needle sleeves and hems, Tagless® – printed neck label, S–3XL. 190gsm (185gsm white). 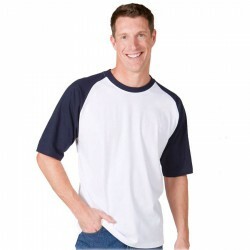 100% cotton, Deluxe pre-shrunk ring-spun fabric for extra comfort, Jersey fabric, individually pressed, ready to print, New fashionable narrower neckline, Fashionable fit, Seamless design, Taped shoulder to shoulder, Double needle sleeves and hems for durability, S–2XL – larger sizes available as indicated. 190gsm (185gsm white). 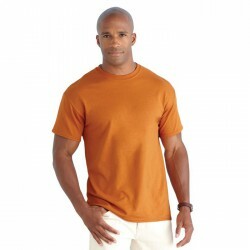 100% cotton, Deluxe pre-shrunk ring-spun fabric for extra comfort, Jersey fabric, individually pressed, ready to print, New, fashionable, narrower neckline, Fashionable fit, Seamless design, Taped shoulder to shoulder, Double needle sleeves and hems for durability, S–2XL. 190gsm (185gsm white). 100% cotton, Deluxe pre-shrunk ring-spun fabric for extra comfort, New, fashionable, narrower neckline, Jersey fabric, individually pressed, ready to print, Fashionable fit, Seamless design, Taped shoulder to shoulder, Double needle sleeves and hems for durability, S–2XL – Larger sizes available in certain colours. 210gsm (205gsm white). 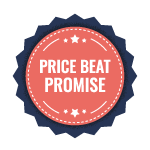 100% cotton, Deluxe pre-shrunk ring-spun fabric for extra comfort, Lighter, softer feel. New, fashionable, narrower neckline, Jersey fabric, individually pressed, ready to print. Fashionable fit, Seamless design. 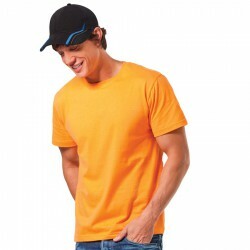 Taped shoulder to shoulder, Double needle sleeves and hems for durability, S–3XL. 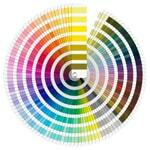 160gsm (155gsm white). 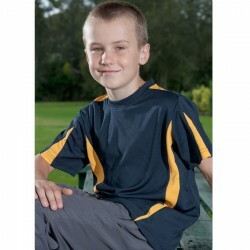 Made from 185g polyester Cool Dry fabric, the Club T-Shirt has a soft, silky finish and a flattering semi-fitted cut. It features contrast panels on the shouders. 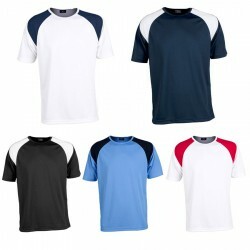 Made from 145g 100% yarn treated Cool Dry jersey fabric, the Player T-Shirt features contrast panels on front, contrast stripes on the shoulders and back, and provides high UV protection. 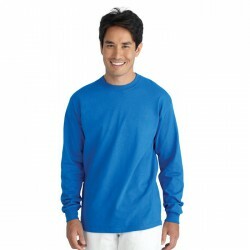 The Player T-Shirt matches our Micro-Lite Softshell Jacket and Player Polo. Made from 190g Cotton/Cool Dry®/Clime-Dri (developed by Stencil with technical support from DuPont™ Sorona®), the Solar-Lite® T-Shirt stays comfortable in even the hottest weather. 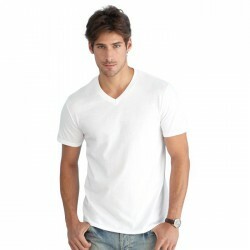 Both men's and ladies' styles feature double stitching on the collar, sleeves and hem. Made from 185g Cool Dry®, the Cool Dry® T-shirt features a curved hem and contrast panels on the sides, collar and back yoke. 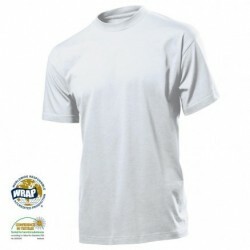 100% polyester, Ergonomic construction for ease of movement, Moisture management, Tag free, direct printed product label, Reflective Champion & logo on left sleeve, Available S- 2XL. Classic fit, 155gsm ringspun cotton jersey, Tubular knit, taped shoulder to shoulder, double needle stitched hem & sleeves, Tag free, direct printed product label, Champion & logo on left sleeve, Available in sizes S-2XL, select colours available up to 5XL.